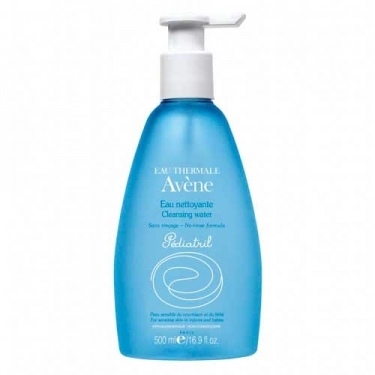 DESCRIPTION: Pédiatril Eau Nettoyante from Avène is a cleansing water for baby's sensitive skin. Light and transparent, contains mild cleaning agents, enriched with Glycerin and Avène Thermal Water, moisturizes and soothes the baby's delicate skin. Hypoallergenic and non-comedogenic. 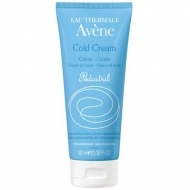 Apply on the face, neck and buttocks baby with cotton.